After Meeting Ride – Annual Ice Breakers Ride – Lake Shore H.O.G. Tired of winter…? Want to get back in the saddle… ? Let’s shake off the rust and get some wind therapy. 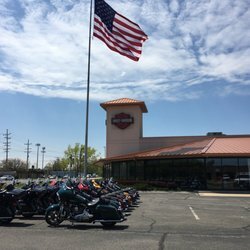 Weather permitting, we’ll get on our hogs, get out on the open road and see where we end up. Come join me on our annual “Ice Breaker Ride” immediately after our March chapter meeting.